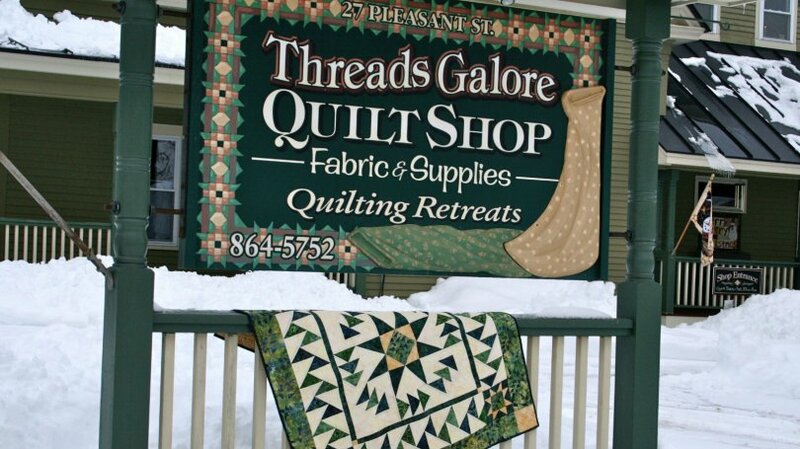 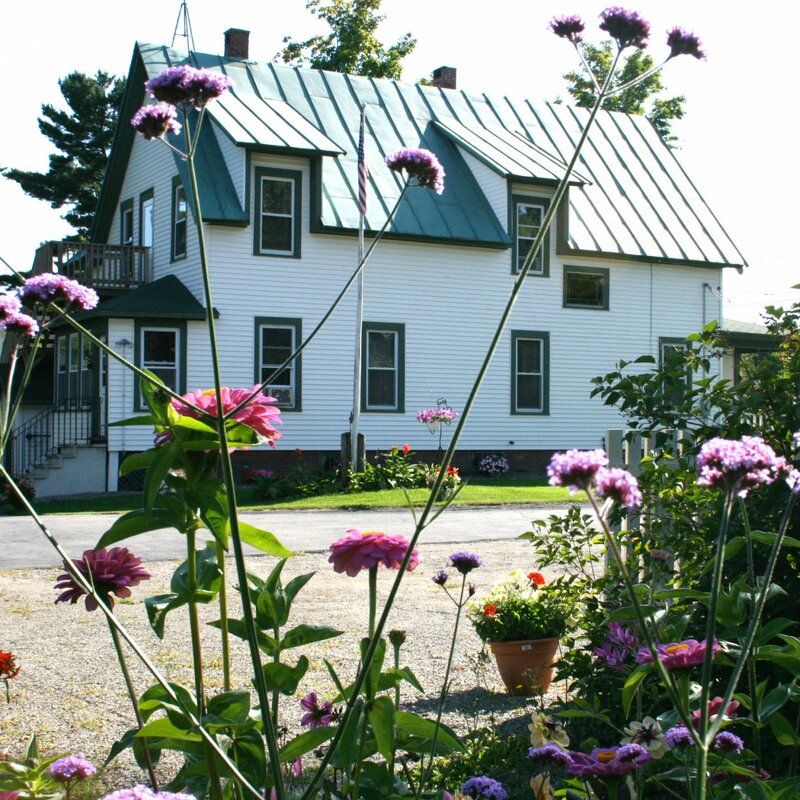 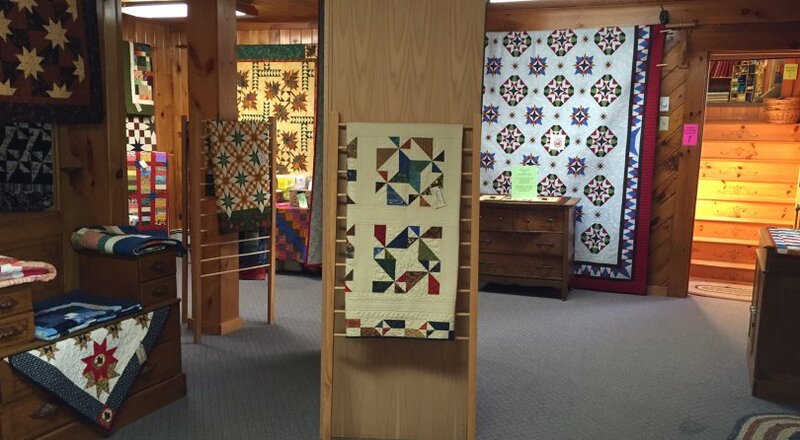 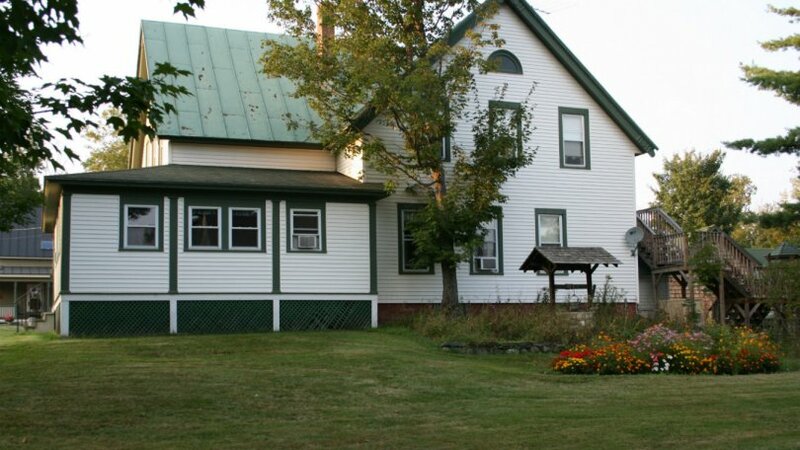 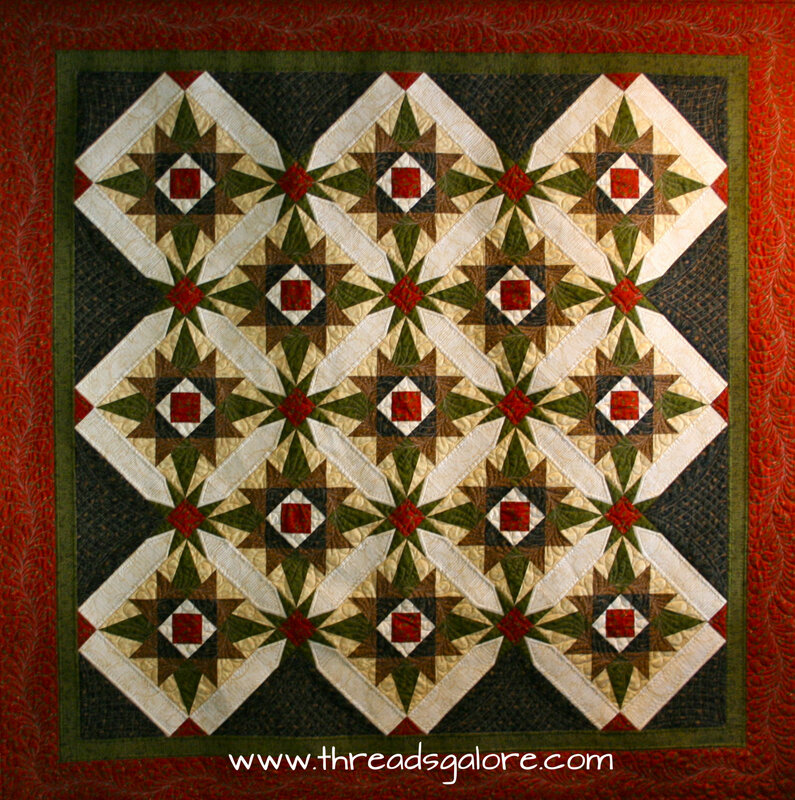 Threads Galore Quilt Shop & Quilt Inn Rangeley Retreat Center is located in two historic homes in the quaint village of Rangeley and is a popular destination for folks enjoying the lakes and mountains of western Maine. 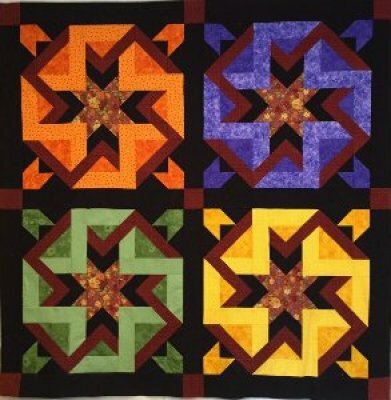 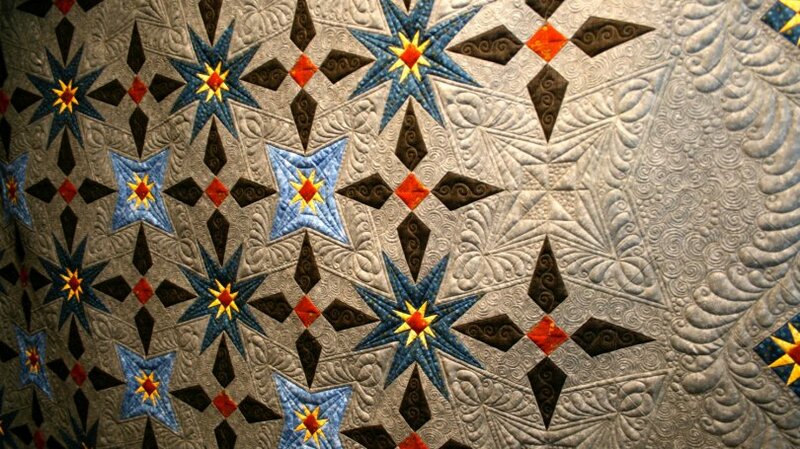 A full-service quilt shop, we offer notions, books and patterns, kits, precut strips and bundles, along with many top quality fabric collections. 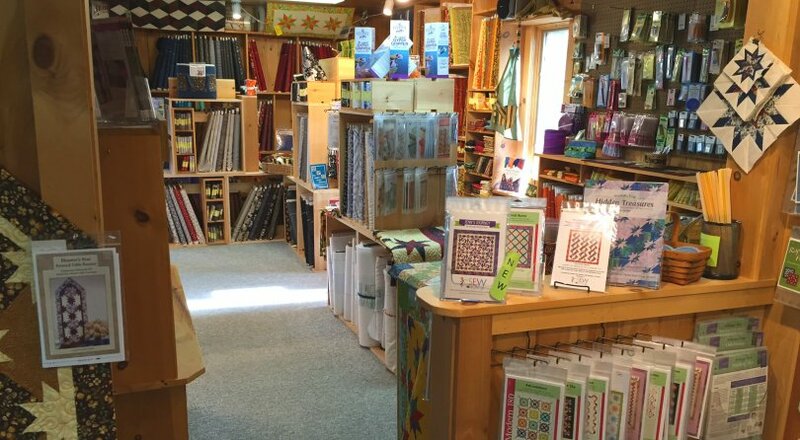 We pride ourselves on our shop samples, sure to offer inspiration. 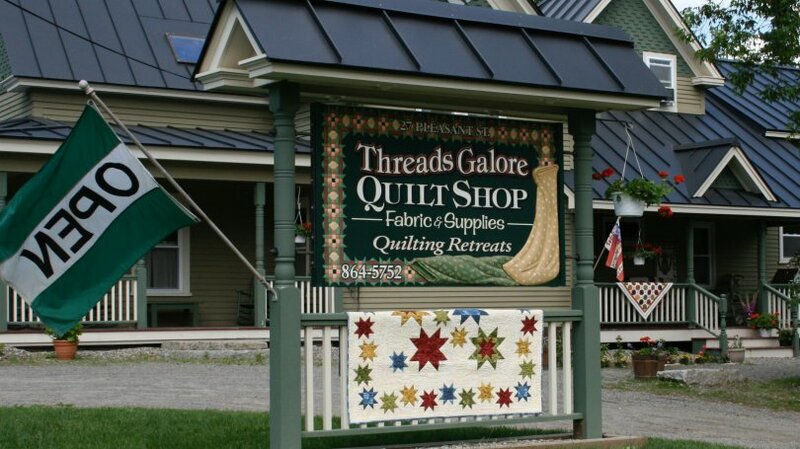 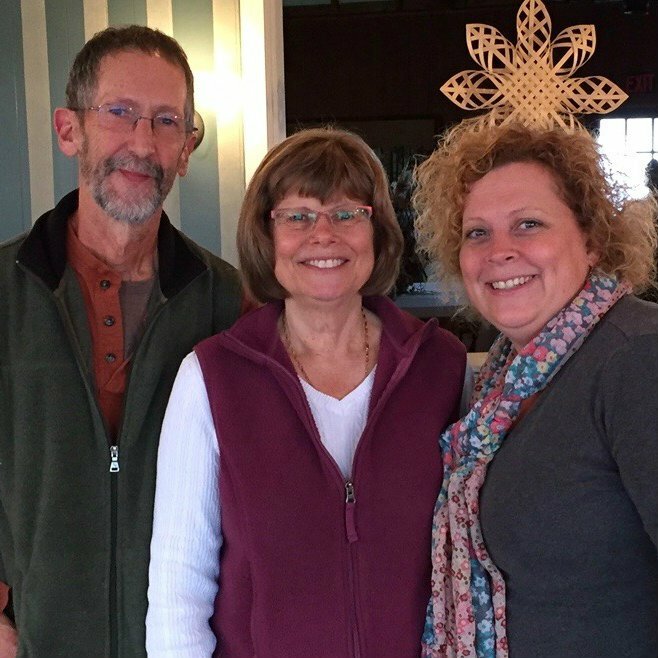 Customer service is our greatest delight ~ whether in person at the shop, online at our website, or by telephone. 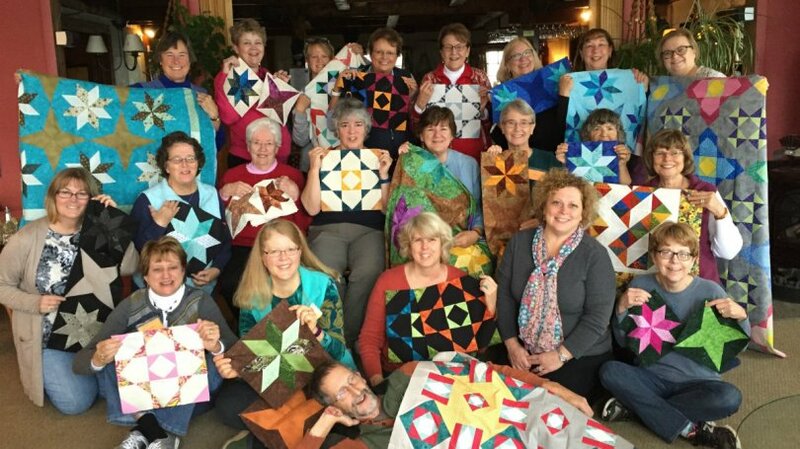 We encourage show & tell, always!